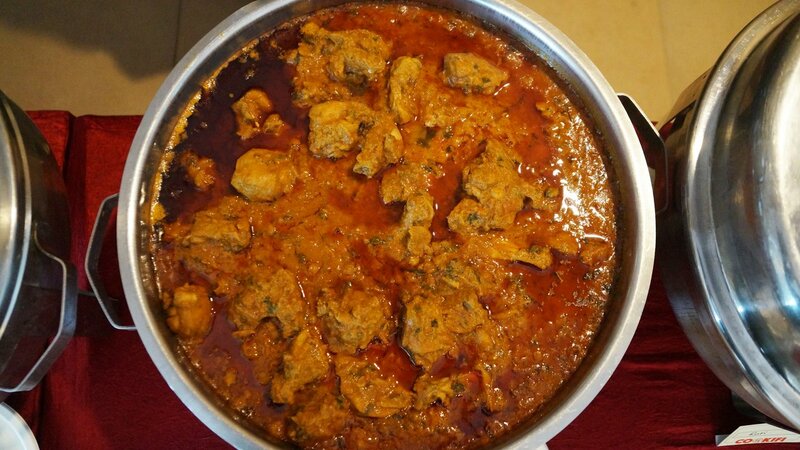 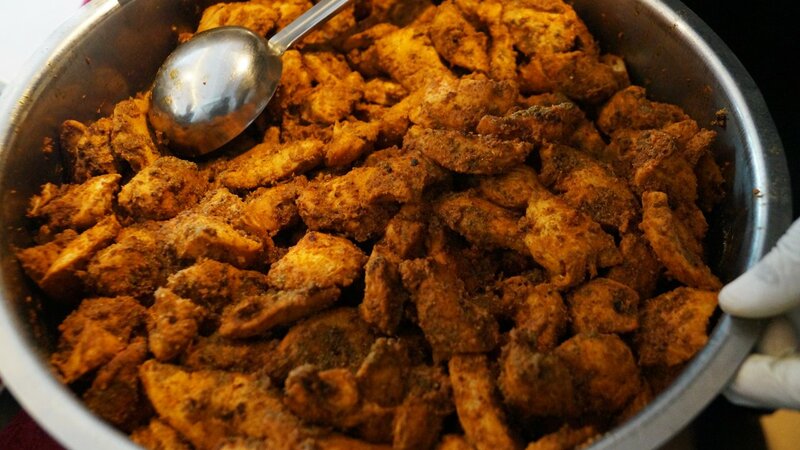 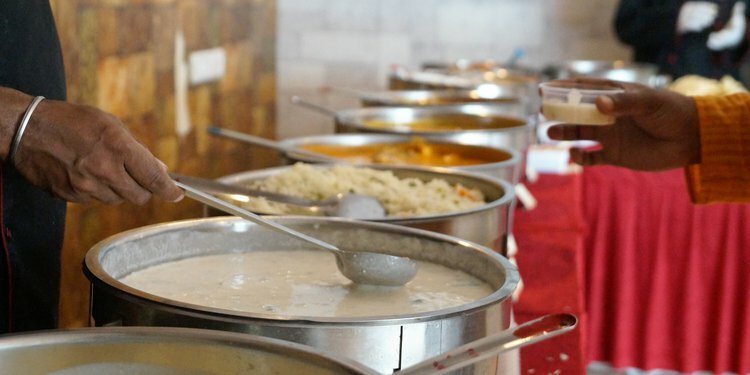 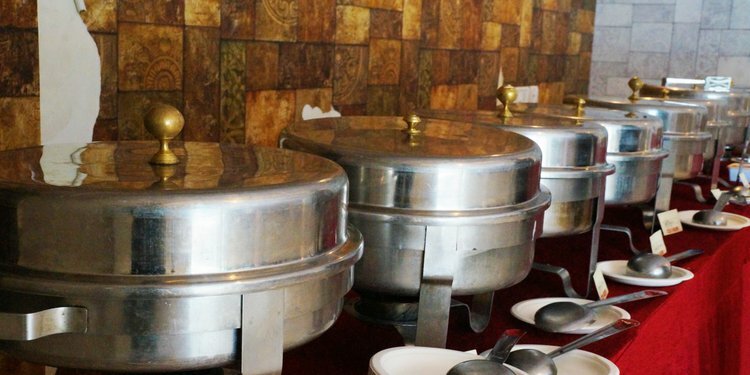 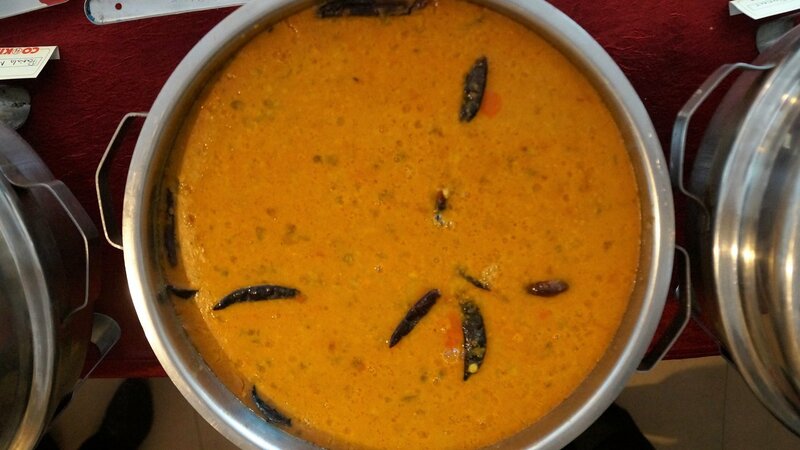 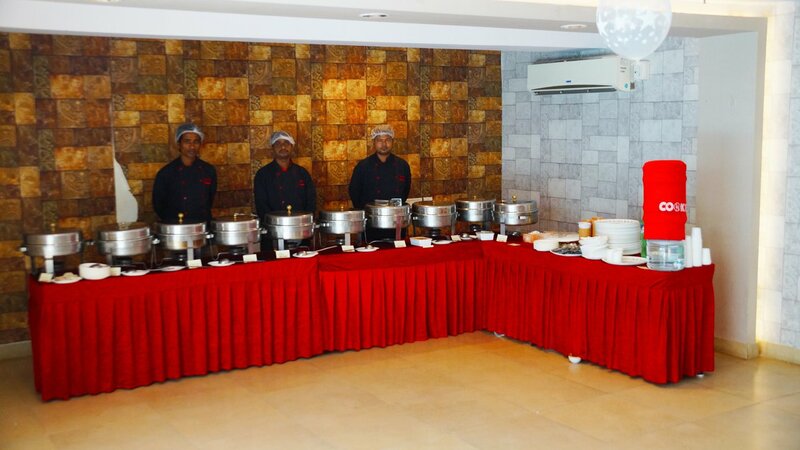 Cookifi served the most delicious food including Vegetable Kebab, Chicken Tikka, Chicken 65, Dal Tadka, Shahi Paneer, Patiala Murgh, Vegetable Pulao, Roti, Mixed salad raita, Indian Green Salad, Fried Papad, Shahi Tukda and many more. 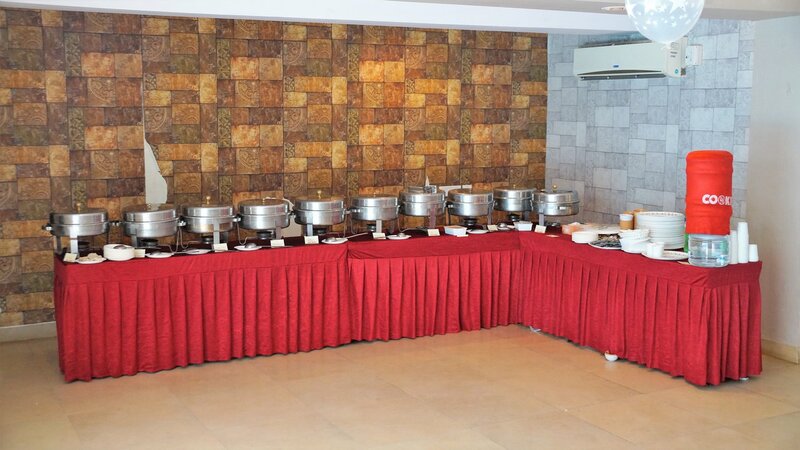 A buffet is integral to many special events. 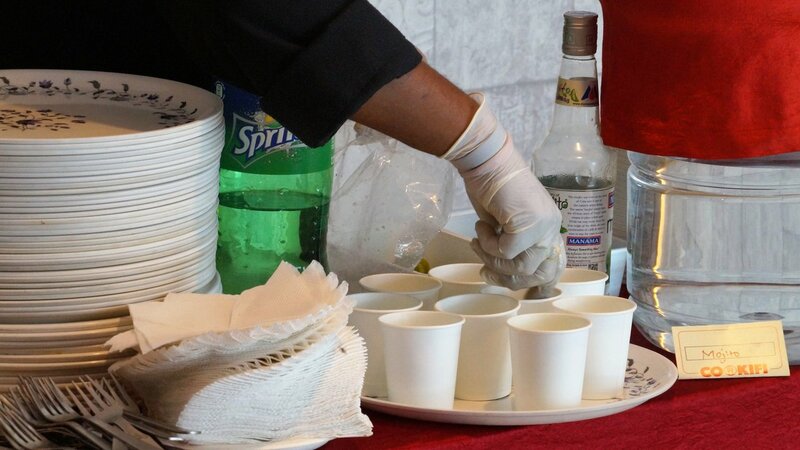 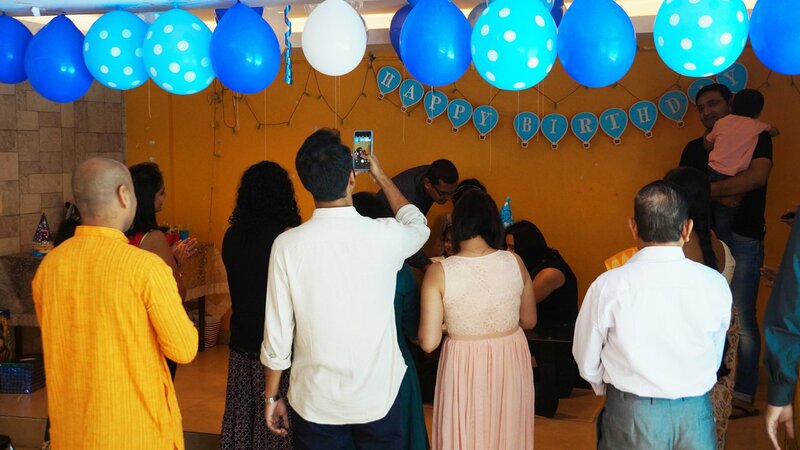 The event could be a personal, or family occasion such as birthday party, anniversary, wedding or any other. 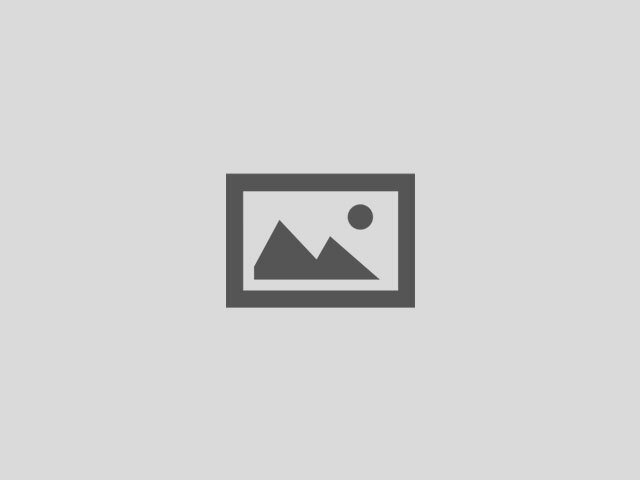 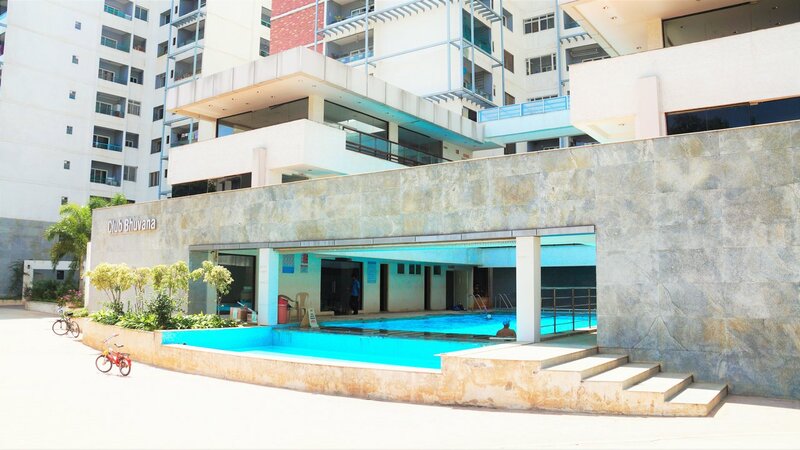 Your apartment clubhouse is the best place to do a party for a small gathering. 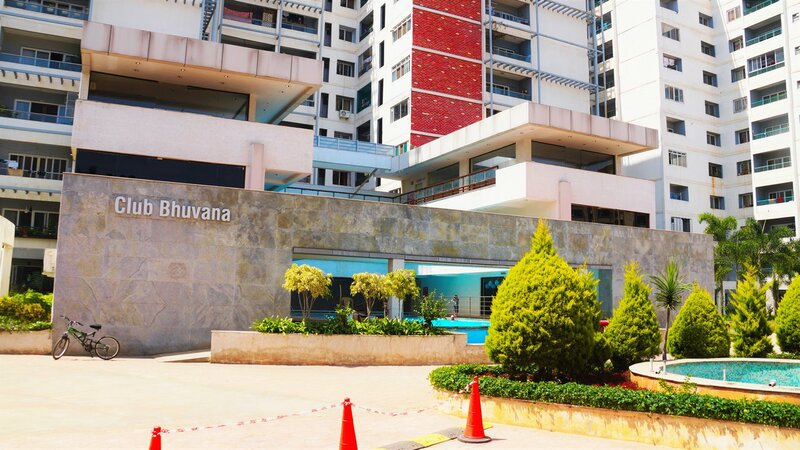 Bhuvana Greens apartment has a clubhouse with a beautiful view. 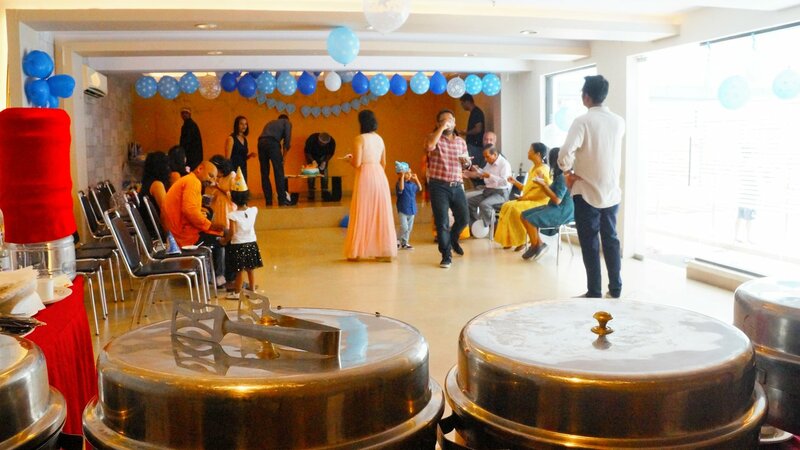 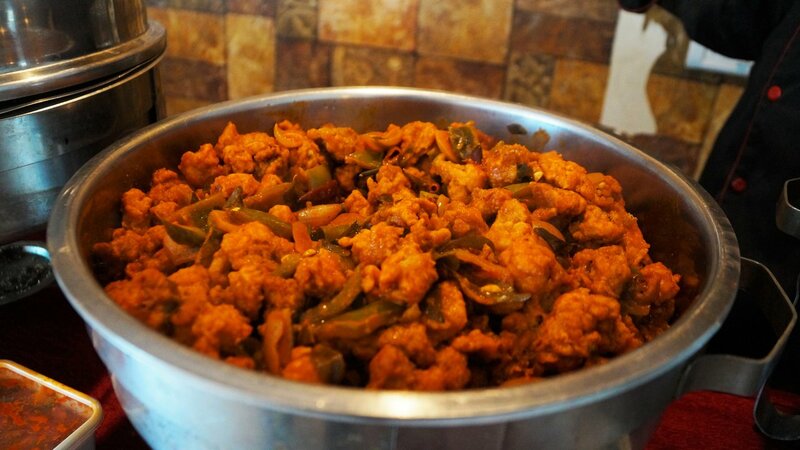 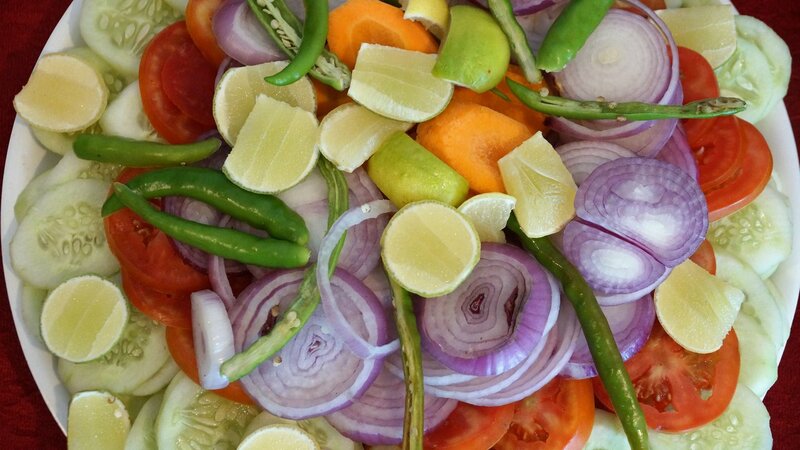 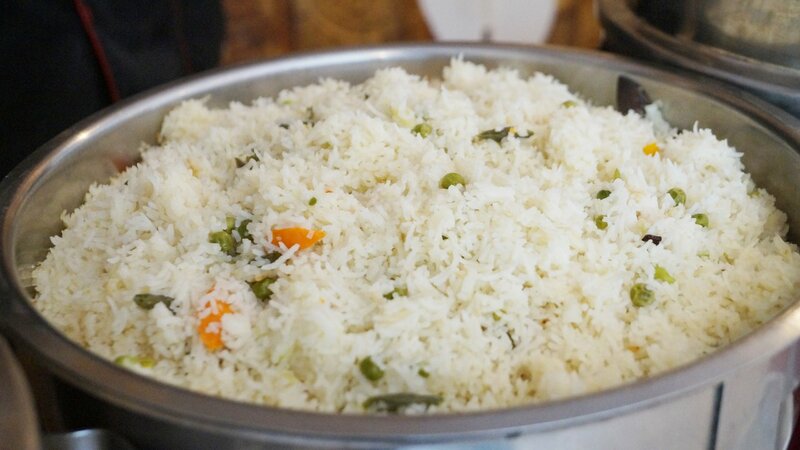 A party was hosted at Bhuvana Greens for 50 people including veg and non-veg which was catered by Cookifi. 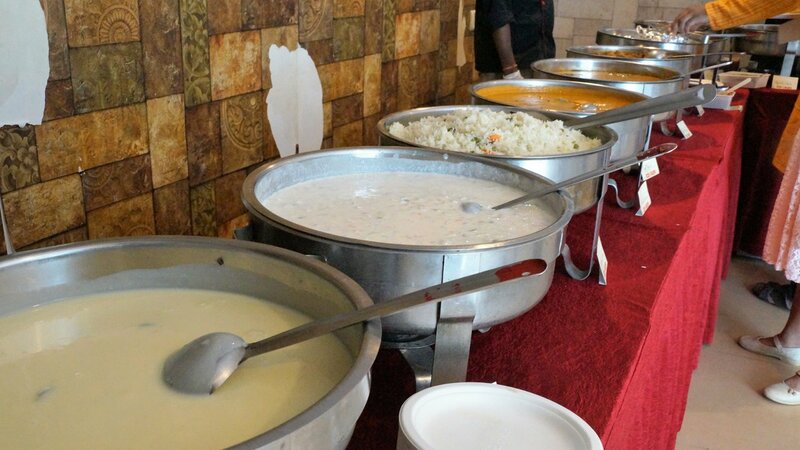 The taste of the food was well loved by all the guests. 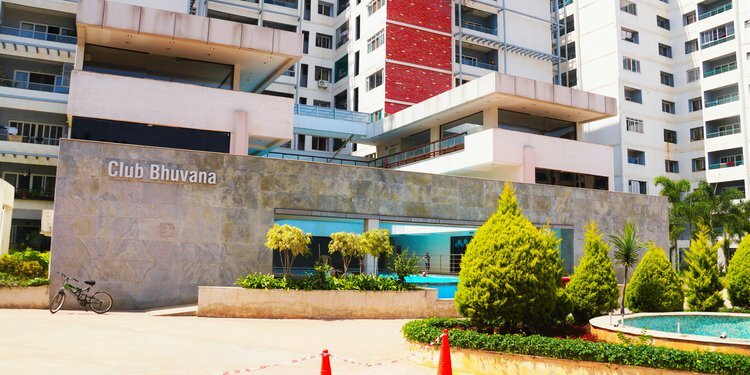 Located at Sarjapur Road in Bangalore, Golden Bhuvana Greens is an ultra-luxurious, 23-floor residential enclave that represents a new generation of condominium design. 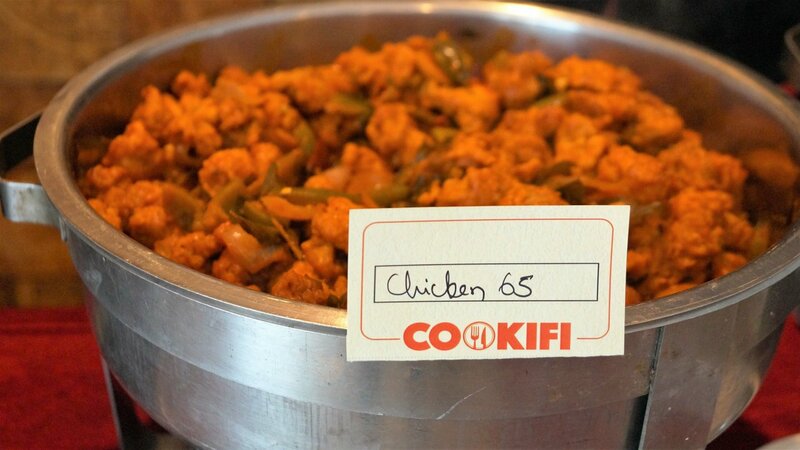 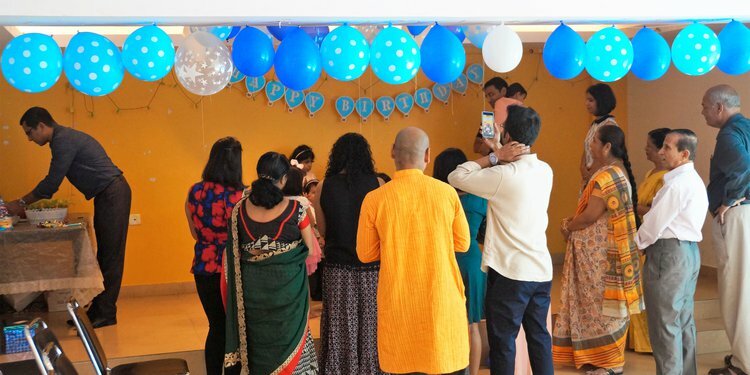 Cookifi did a birthday party at their clubhouse for 50 people including veg and non-veg.